Joe Alexander Departs The Martin Agency; Joe Staples Joins Mother L.A.
By Alexandra Jardine and Ann-Christine Diaz . Published on December 04, 2017. Joe Alexander was chief creative officer at The Martin Agency. 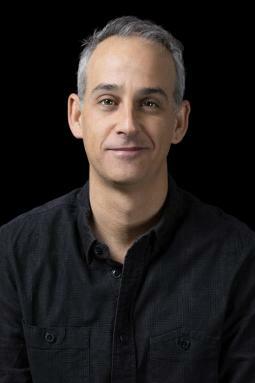 Martin Agency Chief Creative Officer Joe Alexander has departed the agency. The shop confirmed that Alexander's tenure ended on Friday. Alexander joined the shop in 1991, an appointee of longtime leader Mike Hughes. He moved up to the chief creative post in 2012, and under his leadership, the shop saw a storied creative run for clients big and small, including Oreo, Benjamin Moore, Walmart, JFK Library and Geico. While the agency's work for Geico made its way into pop culture, it also received industry accolades, including the 2015 Cannes Lions Grand Prix in Film for the "Unskippable" campaign that turned the typical boring pre-roll ad on its head. Its "Clouds Over Cuba" campaign for the JFK Library had earned 11 Cannes Lions as well as an Emmy. "What a great run," Alexander posted on Facebook. "I couldn't be prouder of the work we accomplished together. Agency of the Year. An Emmy. A Film Grand Prix. More important, it has been a blessing of a lifetime to do work I love with people I love. I couldn't even begin to name so many for fear of leaving so many out. The Martin creative bar will continue to remain high because of the deepest bench in the business. I wish everybody nothing but the best. And I look forward to the next adventure. Shedding a tear tonight through an eye toward the future. Cheers." Neither the agency nor Alexander would comment on the reason behind the departure. The shop said no formal succession plans are in place yet, but Executive Creative Director Karen Costello and Senior VP and Group Creative Director Jerry Hoak will be filling in in the interim. Mother is hiring Joe Staples as partner and executive creative director for its Los Angeles office. Staples was previously executive creative director at Wieden & Kennedy's Portland office, where he oversaw the advertising, technology, and design for brands such Nike, Coca Cola, Old Spice, Chrysler, and Weight Watchers. "We are so excited to welcome Joe to our Mother family out west," says Corinna Falusi, chief creative officer and partner of Mother in New York, in a statement. "Our first year in L.A. has already been amazing-- and with Joe, we believe that his enormous creative and personal energy will continue to inspire our broader creative community." 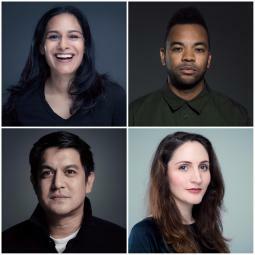 Droga5 New York is hiring Brandon Pierce and Amee Shah as group creative directors, while Dino Sanchez and Anna Fine join as executive design director and design director, respectively. Pierce joins Droga5 from 72andSunny New York, where he was one of the first employees to set up the agency's East Coast presence and worked on clients such as Smirnoff,Samsung, ESPN and Adidas. 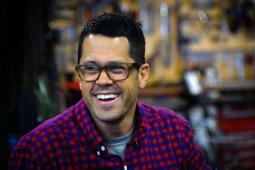 Prior to 72andSunny, he had stints at Sid Lee and Wieden & Kennedy Portland. Shah was formerly a global creative director and board member at BBH New York, creating work for Axe, Levi's, Johnnie Walker, Smirnoff, and Sprite. Prior to BBH, she was an art director at Crispin Porter & Bogusky, and has also held creative posts at McKinney & Silver, Kirshenbaum Bond and Ammirati Puris Lintas. 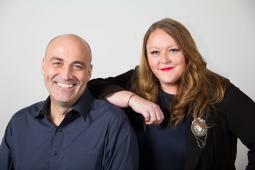 The agency has also promoted two of its resident designers, Rich Greco and Devin Croda, to group design directors. Brazil's WMcCann is hiring André Marques as creative vice-president. 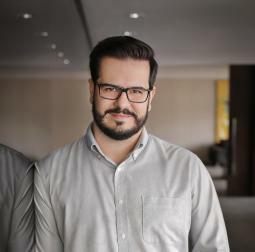 An art director by trade, Marques has held the role of chief marketing officer at Brazilian fast food chain Habib's for the past three years. Prior, Marques worked agency side, including at Africa, with clients such as Brazilian biggest private bank Itaú, AB Inbev, Walmart, P&G and Heinz. He also held a leadership role at Salles Chemistri, part of Publicis Group, where he worked for clients such as GM and Centauro. He has won awards at the One Show, LIA Awards, El Ojo de Iberoamerica and Festival Lusos. Wunderman and Blast Radius are appointing Cass Zawadowski as VP and creative director across Canada, with a remit to oversee creative for the agency's offices in Toronto, Montréal and Vancouver. Zawadowski will be responsible for a client roster that includes GSK's 16-brand consumer health portfolio and will report to chief creative officer Kevin Drew Davis, who joined the agency from DDB earlier this year.. The Toronto native is returning to Canada after four years abroad, which included stops in Europe, Asia and New York, where she worked on numerous global businesses including Pringles, Playtex, RadioShack and Aquafresh with Grey NY. Zawadowski also spent time in Singapore, working on a variety of projects for P&G. Her resume also includes stints as global creative director at BBDO Germany and a global creative director role at FCB Germany. In 2016, she spent time at Cheil's Seoul office, working on the global Samsung account. CP&B is promoting Jen Hruska and Courtney Loveman to co-heads of strategy at CP&B Boulder, and Mollie Partesotti to head of strategy at CP&B LA. Hruska and Loveman are both based in Boulder and will lead the team together. 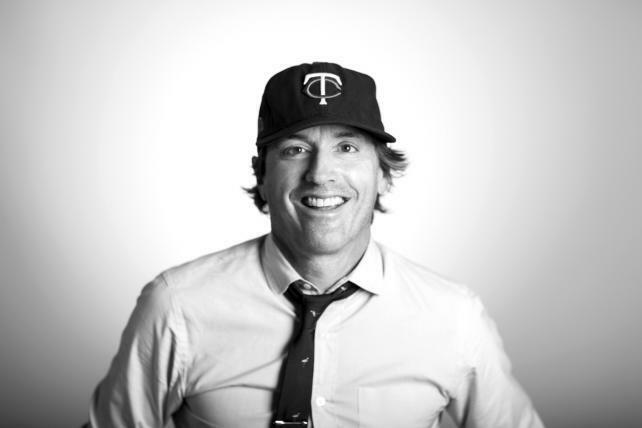 Loveman was most recently a partner and head of strategy for CP&B's brand invention group, and during ther five year's at the agency has also led strategy, research and insights for Domino's and worked on American Express, MetLife, and Kraft. Hruska is currently a VP and global group strategy director on American Airlines and Infiniti, and previously worked on Old Navy, American Express, Aspen Dental and Netflix. Partesotti leads strategy for CP&B LA and has worked as global group strategy director on clients Hulu, PayPal, Jose Cuervo, 1800 Tequila and NBA 2K. 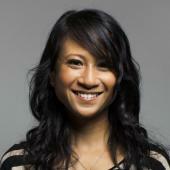 She joined the agency from TBWA/Media Arts Lab where she was group strategy director for Apple products and services. Bailey Lauerman is hiring former 180LA executive Cary Ruby as group creative director. Ruby will operate out of the agency's L.A. office, working closely with managing partner Chantal Sagnes. Ruby has worked on brands like Expedia, DirecTV, Volkswagen, HP, Taco Bell, Pizza Hut, Toyota and Disney/Pixar.. His awards show wins include Cannes and One Show, while working for agencies including 72andSunny, 180LA, Deutsch, TBWA and Saatchi.